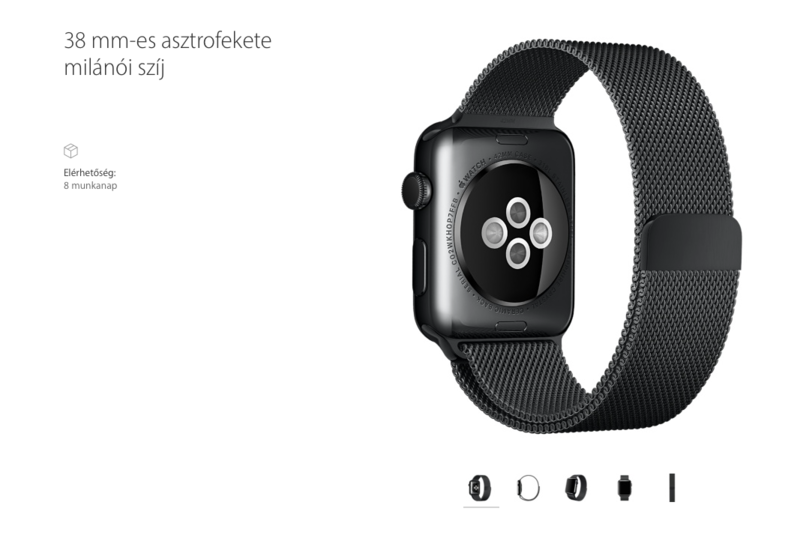 As spotted by 9to5Mac on the Czech Republic Apple Store website earlier today, Apple has accidentally leaked a new Watch band, a 42 mm Space Black Milanese Loop. 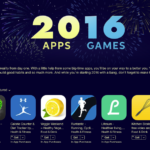 At the time of writing this article, Apple had already pulled the images, though. Without any official announcement, the new Apple Watch band appeared in the Portugal and Hungary Apple Stores, but you won’t find them in the aforementioned stores listed alongside other bands. Instead, a search for ‘Milanese’ will reveal them. The description mirrors that of the normal Milanese band, but the Space Black Milanese Loop Watch band won’t be available to ship for 8 days. At this point it is unclear whether Apple is preparing a worldwide launch or targeting only certain markets. Yesterday Apple quietly launched two special-edition Apple Watch Sport models just in China to celebrate the Chinese New Year.